First up is Moon 44 from director Roland Emmerich. Although best known today for films like The Day After Tomorrow, this forgotten early sci-fi film boasts some surprisingly beautiful visual effects that make it feel like a 2000AD version of Bladerunner. If you like smart sci-fi, then this one is well worth tracking down, it is only a pity that the script didn’t get a good going over to fill in the holes in the setting that keep the film from being a must-see. 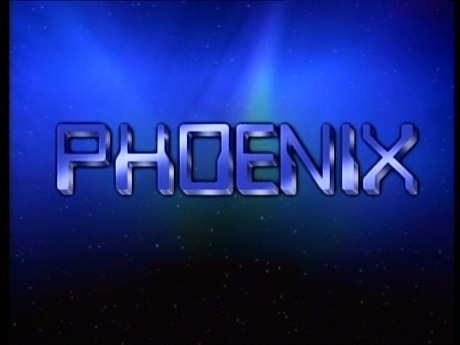 Second is Phoenix – one of those films you stumble across at 3am and wonder just why anyone bothered to make it. A couple of good ideas are buried under the horribly cliché script and the budget is clearly not half enough to provide some decent looking sets. Okay not quite my usual thing, but I saw this in a supermarket on holiday and just had to buy it. Only just released (in fact the US release is not until the end of the month) this is one of a swathe of films coming out at present featuring Professional Wrestlers, although this one features TNA star Kurt Angle – unfortunately the script is even less ambitious than Angle’s acting and what might have been a fun tribute to 1980s horrors becomes just another generic and instantly forgettable slasher film. 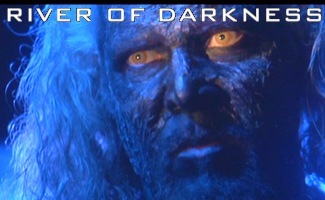 You are currently browsing the Mondo Esoterica – Blog blog archives for March, 2011.